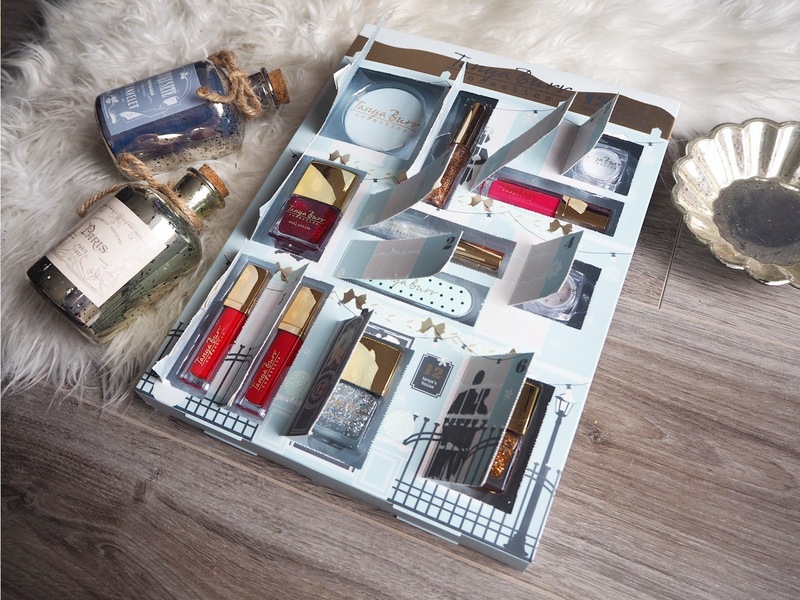 I'm so excited to finally be able to show you what's inside Tanya Burr's 12 Days of Christmas Beauty Box! If you have been watching my Vlogmas videos you will have seen each product as and when I opened each door, but for those that haven’t seen my videos I thought I would put together a post to show you what’s inside. I have never tried any Tanya Burr make up products until now, but have be wanted to try some for ages. I picked up this 12 Days of Christmas advent calendar ages ago, I have had to try so hard to resist opening and using all of the products inside. There was a nice mixture of lip products, nail varnishes, eye products and beauty accessories which gave the box a nice variation and has allowed me to try a nice selection of products from her range. Each product had a fairly strong festive feel to it which is always nice around this time of year. 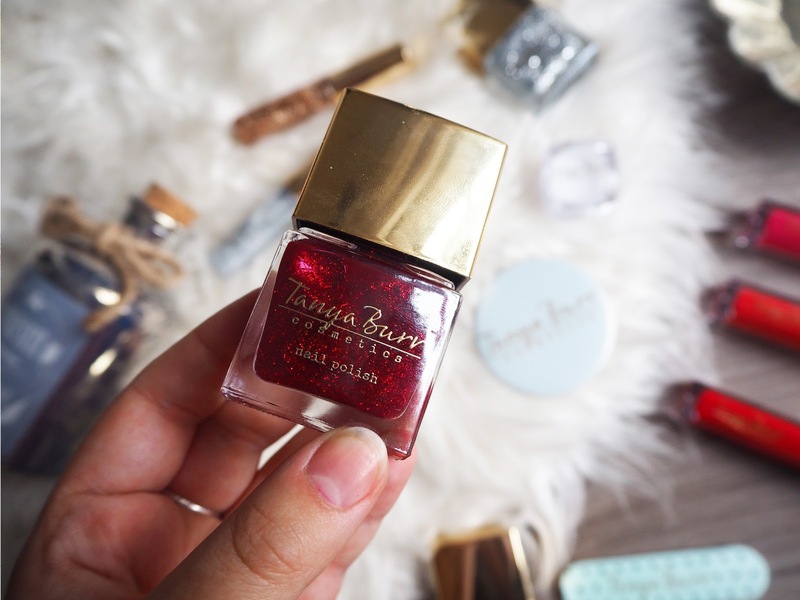 Have you tried anything from the Tanya Burr Christmas collection? 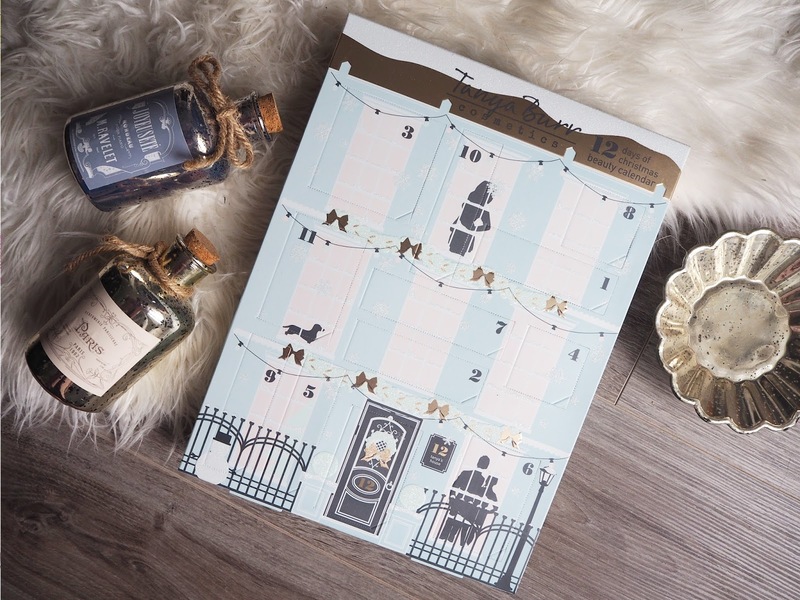 Will you be buying any beauty advent calendars this year?